For every four fish caught by Scottish skippers in the North Sea, six are hauled up in the nets of boats that set sail from other EU countries. The same applies around the UK coastline inside what has acquired the technical term of exclusive economic zone (EEZ). Essentially, under international law these are our waters out to 200 nautical miles (or a midway point in relation to our near neighbours). This imbalance of catching opportunity in some of the best fishing grounds in the world is not something that we agreed to in a fit of excessive generosity, but the legacy of the straitjacket of EU policy, in this case the grotesquely ill-titled Common Fisheries Policy. Mercifully for other economic sectors – oil & gas and whisky come to mind – there are no clauses on the statute books or in regulatory orders that force companies to surrender, without reward, almost two-thirds of their produce. In simple terms, fishermen are seeking the same fair treatment. And key to this is the restoration of sovereignty over our waters. Taking back the right to make decisions on who can fish for what and where around our shores. That doesn’t mean that Lars and his crew from Denmark or Brendan and his boys from Ireland won’t be able to fish in our waters any more. Far from it. The difference is that we will have given our consent in international negotiations to their doing so instead of having been forced to accept it as the outcome of political bullying inside a Brussels meeting room led by (and this often happens) a landlocked country where fishing skills died out with the last Ice Age. 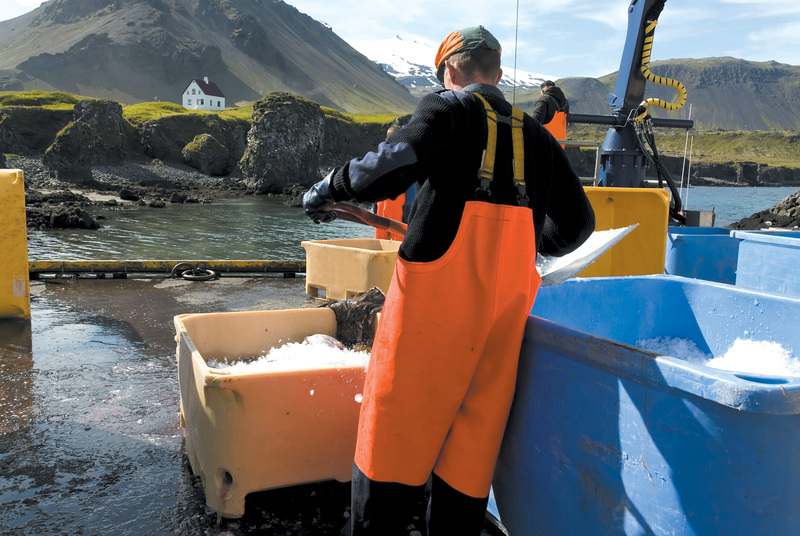 Under this scenario, the UK fishing industry would be poised for substantial growth when we leave the EU – the Sea of Opportunity – potentially even doubling in size if we follow the example of Iceland where 95% of the fish caught within its EEZ is landed by local vessels. In 2016 UK vessels caught just over one-third (36%) of all the fish and shellfish landed from our EEZ, worth £815m. 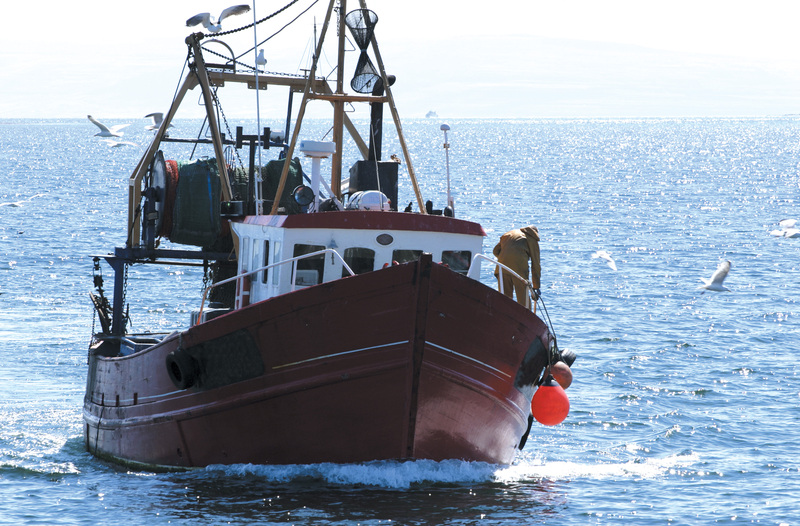 In addition, our vessels caught £112m worth of fish and shellfish from other areas of the EU EEZ. However, as a sovereign, independent Coastal State operating outside the CFP and therefore able to control access and quota allocation, the UK industry could be worth up to £1.68bn. Even if UK boats are barred from catching within the EU EEZ, the industry stands to grow in value by 92% to £1.57bn. Scottish Government figures suggest the creation of up to 5,000 new jobs is likely. The Scottish Fishermen’s Federation has been leading a major lobbying effort since the EU referendum to ensure that the cabinet, right up to the prime minister herself, as well as politicians from all political parties, and civil servants, understand this. The recent fisheries white paper recognises that what we have been suggesting is the right model. However, ministers will have to show real political backbone to achieve a positive outcome for our skippers and crewmen, who risk their lives daily to put seafood on our dinner plates, in the face of opposition from EU member states that have benefited for too long from a system that has let them prosper while suffocating the development of our own seafood sector.